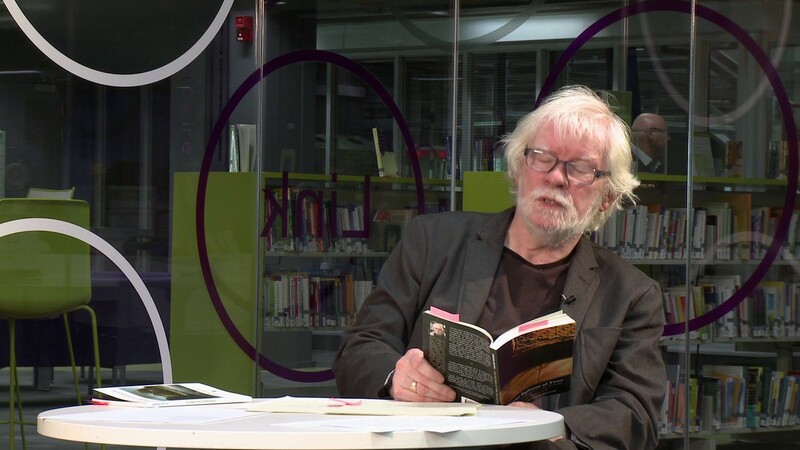 Gerard Smyth reads his poem "Cool of the Day" in UCD's James Joyce Library. 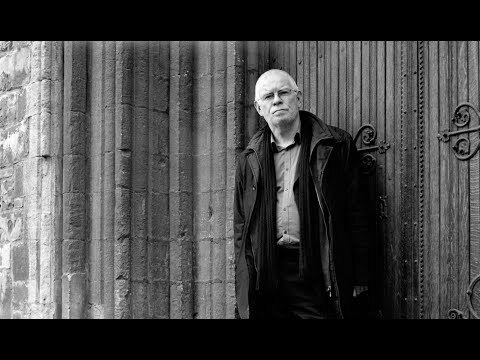 Part of the Irish Poetry Reading Archive. 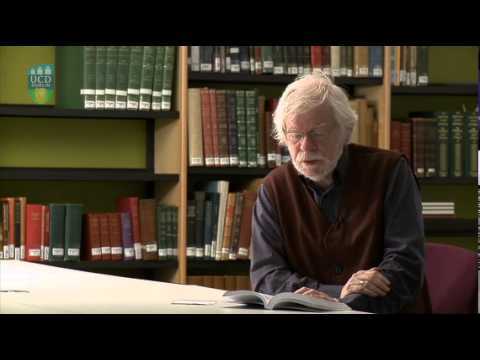 Gerard Smyth reads his poem "Dollars" in UCD's James Joyce Library. Part of the Irish Poetry Reading Archive. 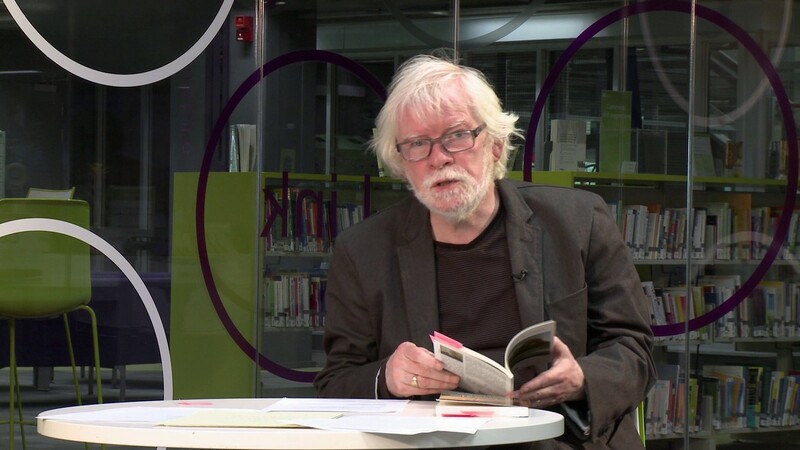 Gerard Smyth reads his poem "Neutral Ireland" in UCD's James Joyce Library. Part of the Irish Poetry Reading Archive. 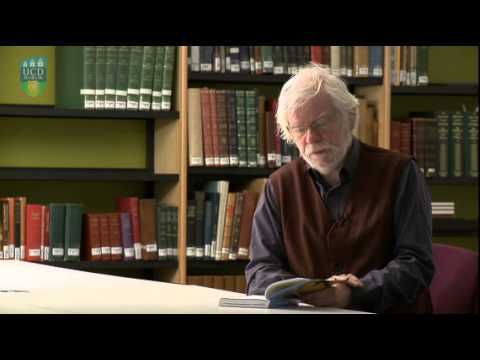 Gerard Smyth reads his poem "Little Mysteries" in UCD's James Joyce Library. 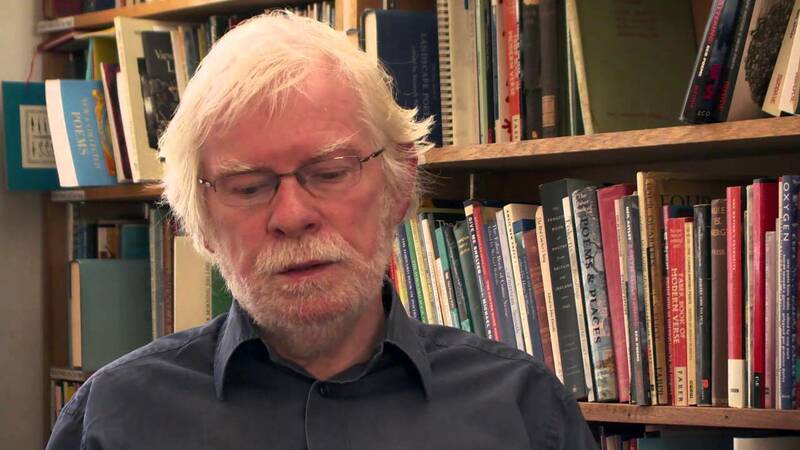 Part of the Irish Poetry Reading Archive. 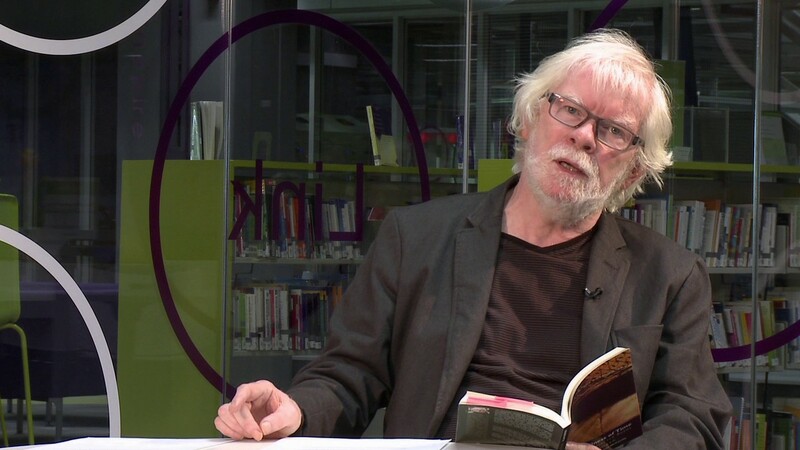 Gerard Smyth reads his poem "Goldenbridge" in UCD's James Joyce Library. Part of the Irish Poetry Reading Archive. 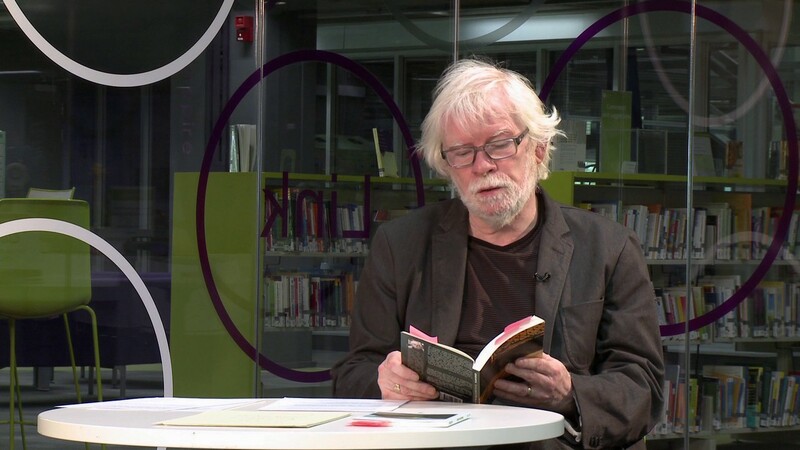 Poet Gerard Smyth reads his poem "Islandbridge", in the UCD Library Special Collections Reading Room. Part of the Irish Poetry Reading Archive. 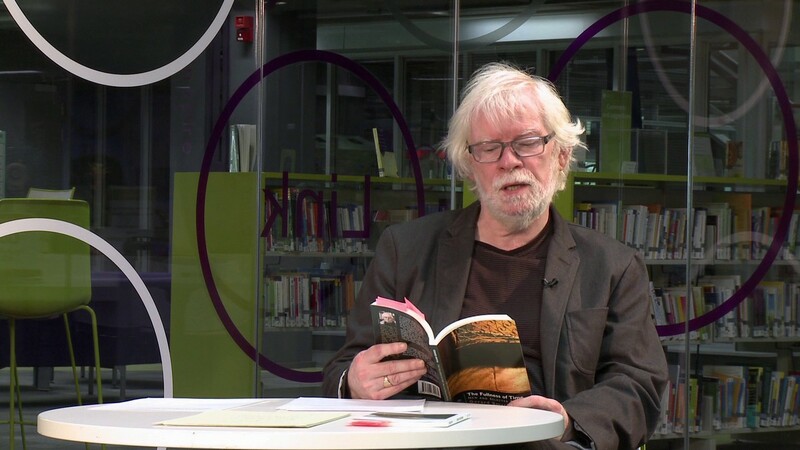 Gerard Smyth reads his poem "New Languages" in UCD's James Joyce Library. Part of the Irish Poetry Reading Archive. 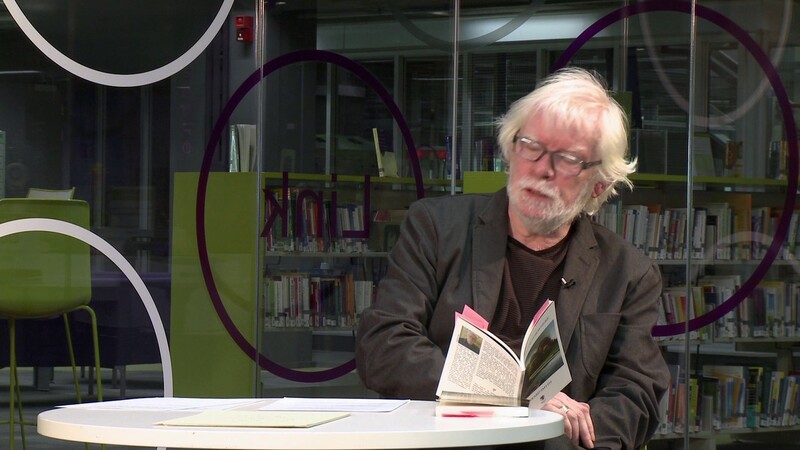 Gerard Smyth reads his poem "Cuchulain in the GPO" in UCD's James Joyce Library. Part of the Irish Poetry Reading Archive. 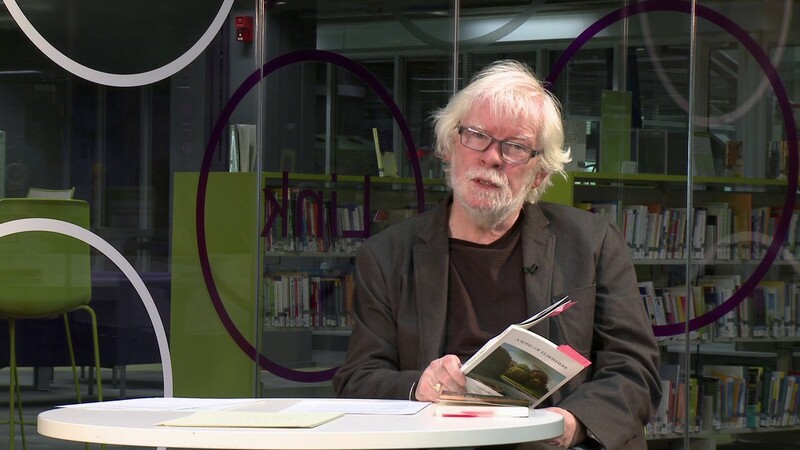 Poet Gerard Smyth reads his poem "House on Usher's Island", in the UCD Library Special Collections Reading Room. Part of the Irish Poetry Reading Archive. The opening of the Out of the Marvellous exhibition opening at the National Craft Gallery. 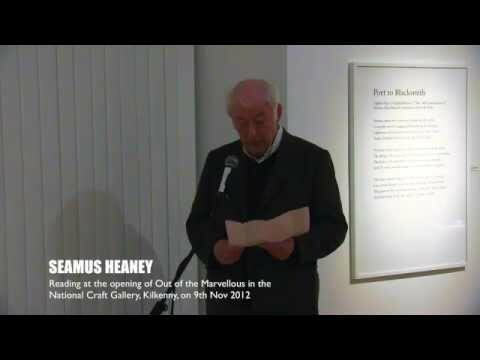 A very special evening, with poetry readings by Gerard Smyth and Seamus Heaney. 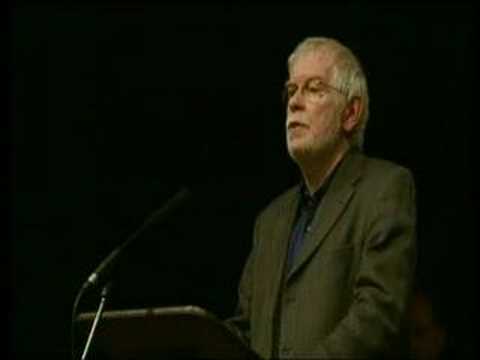 Gerard Smyth reading at the Gate Theatre in Dublin at a celebraton of Thomas Kinsella's lifes work. 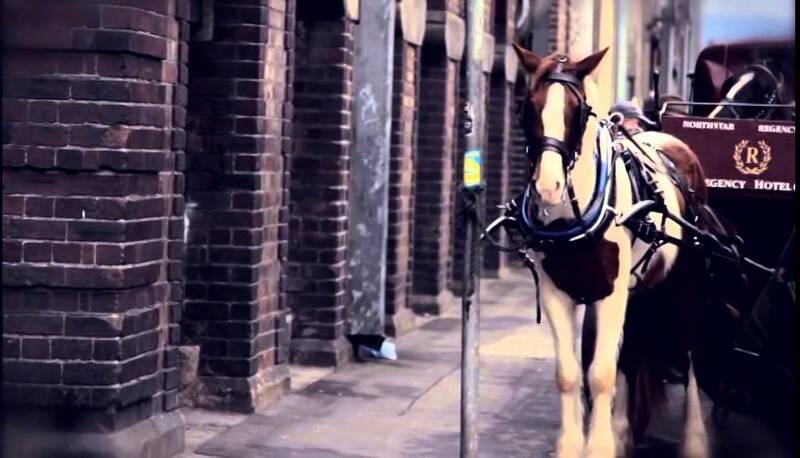 Philip King reads "The Heartbroken Poets" by Gerard Smyth. 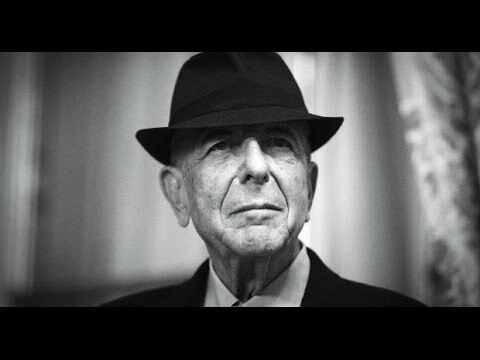 It's followed by Leonard Cohen's "It Seemed The Better Way".